In an increasingly global world populated by increasingly international people, we’re spoiled for choice with an abundance of travel-focused media. From insider guides to ‘best of’ round-ups and bespoke itineraries, our inboxes and social feeds are flooded with a plethora of travel content. 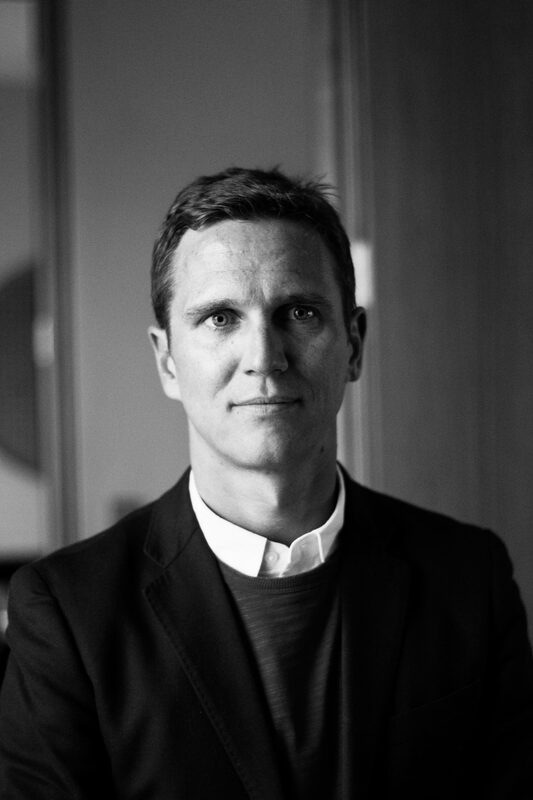 Florian Wupperfeld wants to cut through all that noise with Leading Culture Destinations, a platform he co-founded which champions (and forecasts) the top emerging and established culture destinations world-over. This isn’t your average travel site, but an exciting, savvy take on what’s to come in modern tourism, and how those impending destinations will impact on our cultural pursuits, from art to architecture. A modern globetrotter himself, Wupperfield – whose background is in luxury, hospitality and culture brand consulting – isn’t one to shy away from an unexpected adventure, and he’s used that wanderlust to inform his business model. Here the entrepreneur breaks down the destinations that are edging ahead of the curve, what sets Leading Cultural Destinations apart from its competitors, and whether a city can ever truly ‘buy culture’. What is the idea behind Leading Cultural Destinations? Leading Culture Destinations celebrates the best established and emerging culture destinations worldwide and we connect the next generation of cultural nomads with those places we love. Each year, the LCD Awards shines a light on the most impactful cultural activations from those institutions and organisations shaping tomorrow’s world. What is your definition of “great art”? Great art is something that catches your imagination, that resonates with you and is relevant to you in a social context. Great art can be incredibly powerful and even transform entire communities. For me personally, I love art and culture in its wider sense – the architecture, the food, the people. It’s about combining all of the senses in one amazing artistic or cultural experience. What are some of your personal favourite destinations, and why? I have so many favourite destinations which all offer amazing cultural experiences; from dining at the Monsieur Bleu at Palais de Tokyo and visiting museums in Paris to shopping for gifts at the Indiana Museum shop in Copenhagen and going for a swim at the art foundation Casa Wabi in Mexico. On my next trip, I would like to go to the Benesse Art Site in Noashima Island in Japan, to Tippit Rise Art Center in Montana or to Inhotim in Brazil. Where excites you in terms of emerging cultural destinations? 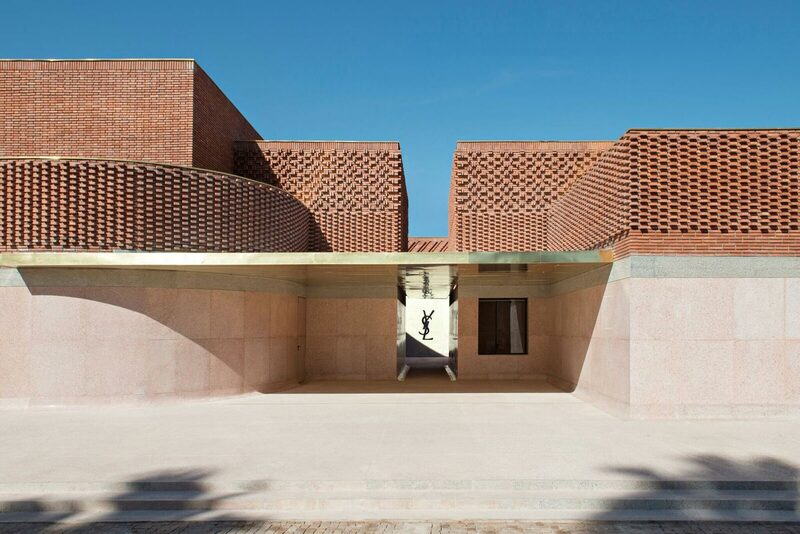 I am particularly excited for this year’s nominees in the Africa/ Middle East/ UAE category, all examples of incredible architecture and design hosting amazing cultural experiences. 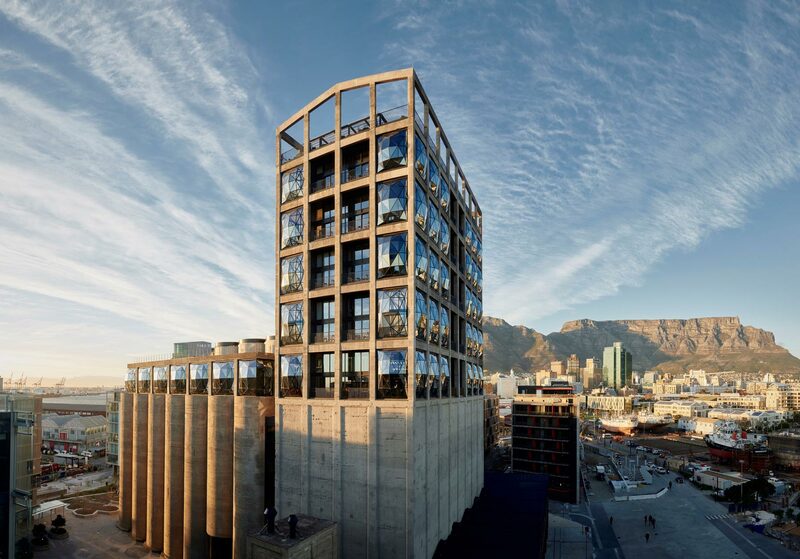 Abu Dhabi’s Louvre, the YSL Museum at Marrakech as well as Zeitz MOCAA in Cape Town are all worthy nominees and show how culture transforms places into destinations. Can you successfully “buy” culture into a city? 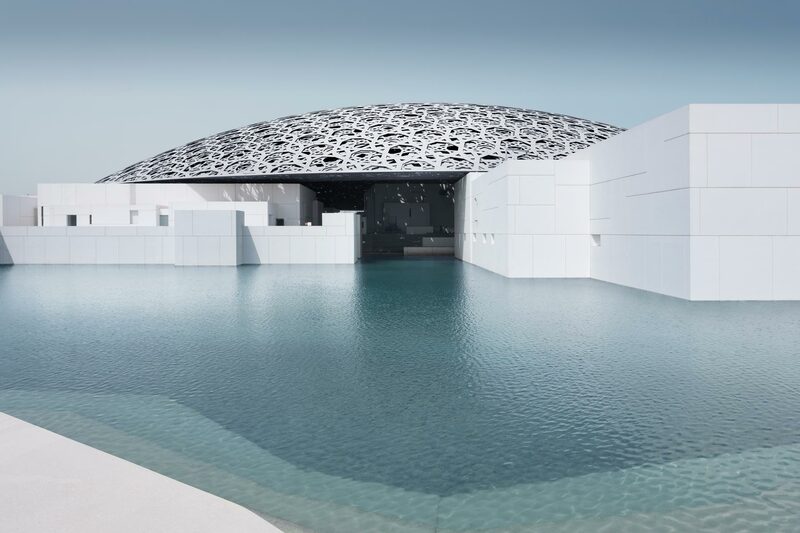 For example, the Louvre in Abu Dhabi. Does it create a cultural ripple effect for locals, or is it more for visiting tourists? There is great recognition in the Middle East for the importance of culture, both as a key driver for tourism and as an exciting offering for the local community. Partnerships with major international museums, such as the Louvre, are creating a world-class curatorial program in the UAE, but it is essential to reach out to the local community in order to make that proposition really work. International blockbuster shows can be seen all around the world, but the local aspect is the part that makes the experience unique for cultural travellers. Local culture is perhaps the key experience for international travellers to understand the history of the place they visit. If you could curate a fictional “dream” gallery, what famous artworks would you put in it? Where would it be located? I visited the Rothko meets Sugimoto show at Pace Gallery a few years back and that would come very close to my dream gallery. However, there’s a big difference between art that I would like to admire in a gallery and art that I would like to have in my living room all the time. Favourite example of high culture? I don’t really have a favourite example of high culture, as I believe that culture should be inclusive and accessible to everyone. Culture for me is about connecting people and bridging social divides. I’ve noticed an increasing shift within arts and cultural institutions worldwide, from educational centres to lifestyle hubs offering great shopping and dining options for visitors to socialise in. Favourite example of low / popular culture? I’m a big fan of NPR’s Tiny Desk Concerts, if you haven’t seen them yet you should definitely check them out.